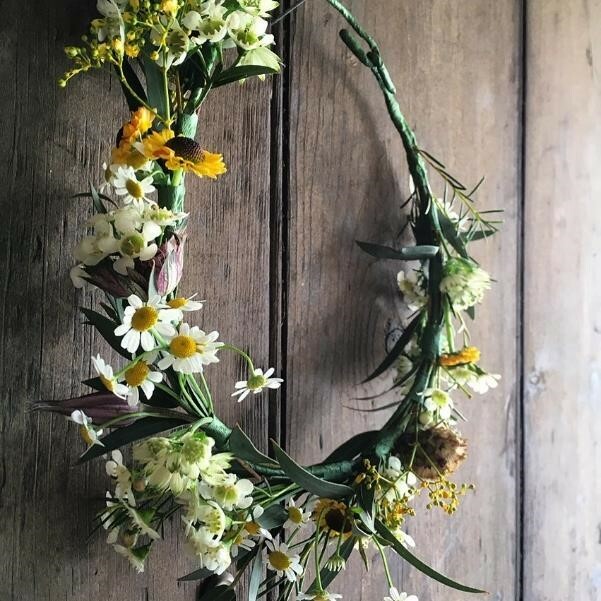 Following the very successful Contemporary Christmas Wreath-Making Workshop, Green House Floristry are returning to Lowther Castle this Easter with a workshop ideal for a parent with their child or children. Families are invited to go and get creative with fresh and dried flowers, moss, feathers and ribbons. Take home a lovely seasonally themed Easter Wreath. It will consist of a 2 hour workshop with space to make 12 wreaths, so 1- 2 children and a parent per wreath. Everyone attending must have a ticket for the Garden.